This is cool! The survey asks what features you would like to have on your iPhone. Dare we say copy/paste? I don't know how to feel about this survey. It is from AT&T, not Apple. AT&T can't implement a single feature on the list by themselves... so one has to wonder. Need a new power charger? Direct podcast downloads in firmware 2.2? OMGZ!!! If the screenshots can be believed, this would be great! But I still have to ask how. Do you already have to subscribe in iTunes first? Can you subscribe OTA? I can't wait! This is a great free service I already use. The fact that it is coming to iPhone makes it all the more valuable to me! I use LogMeIn to control my PC Laptop and my iMac remotely for free, very cool. Which "Earth" software is better for your iPhone? We pitch Google Earth and Earthscape in our most recent App vs App to find out! I think they are both great, and free! Need a case for that iPhone? Casey reviews the Griffin Wave for iPhone 3G. Did he like it? Should you get it? read on to find out more! AT&T free Wi-Fi? Really? I mean, really? Man, I was really hoping that the MobileMe blog would be posting useful information, like, oh I don't know, updates to their service? Instead, we find out through a wayward means that there is a support document posted at the end of September discussing the changes to the service. Apple really needs to get the MobileMe department in check already! TiPb on Facebook... Phase II! Yeah, we are crazy like that. We started with Groups, now Pages. We just can't help ourselves! New to using Hosted Exchange on your iPhone? Here is an awesome guide by Jeremy. How does it work with my calendar and contacts? Jeremy answers your questions in this in-depth article! Tired of waiting for iDisk on your iPhone? Box.net has the answer! Easy and free, Box.net gives you 1GB of storage. Want to learn more? Read on! The newest podcast to TiPb: TiPb Live! 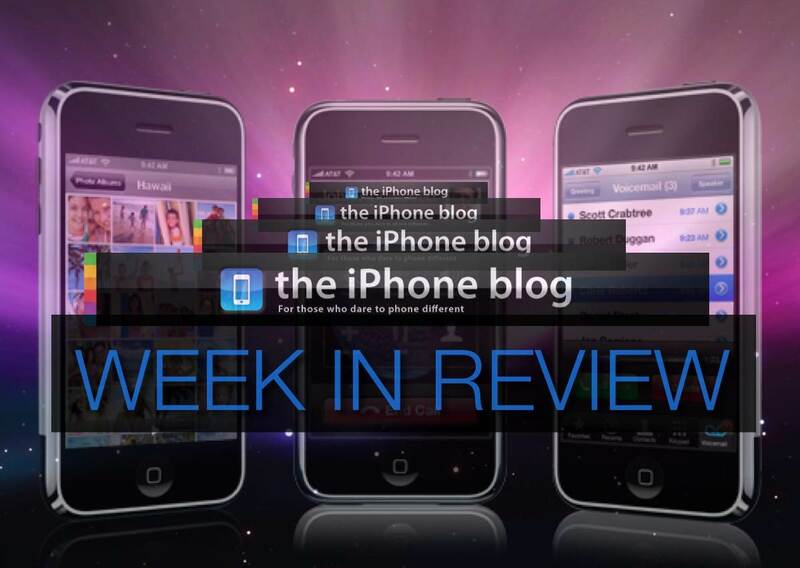 This is our newest podcast to The iPhone Blog! We discuss firware 2.2, GPS and more! What did Brian think of this headset? I don't know about you, but since Bluetooth technology is always improving, I am always excited to read our headset reviews! The iPhone headset button; are you using it to its fullest potential? Wow! I had no idea I could click so many times and have wondrous things occur! Read on to discover what I am talking about!